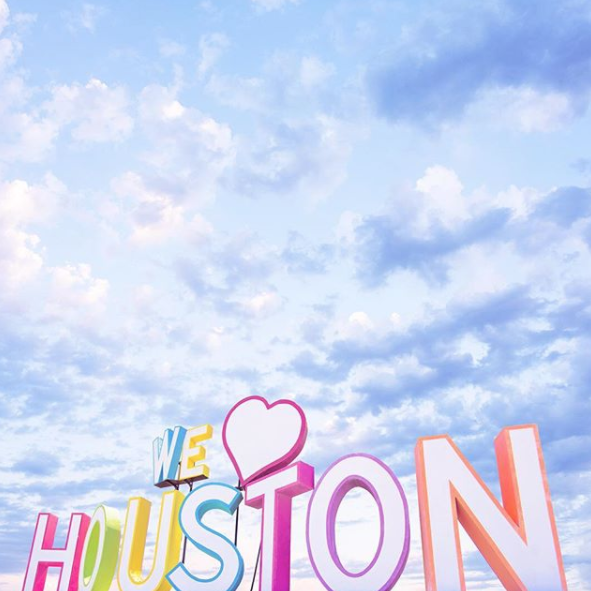 This week I've been thinking about my old beloved city of Houston, where I lived from 2008-2010, and the devastation of Hurricane Harvey. I've watched as old friends and their families have shared photos and videos of the ever-growing flood, and called out for help to leave behind their homes. 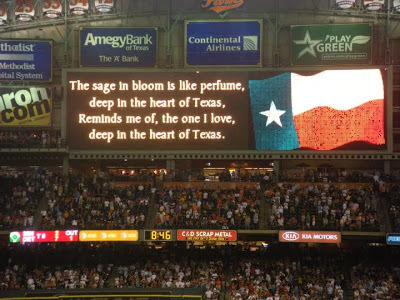 My heart royally and totally goes out to Houston. Is this Portugese eco village a 21st century utopia? 50 photos of Leeds Chapeltown Carnival's 50th anniversary - I wish I could have gone! Very interesting post. I am really impress with you for the selecting of new and unique topic and also well written article on it.